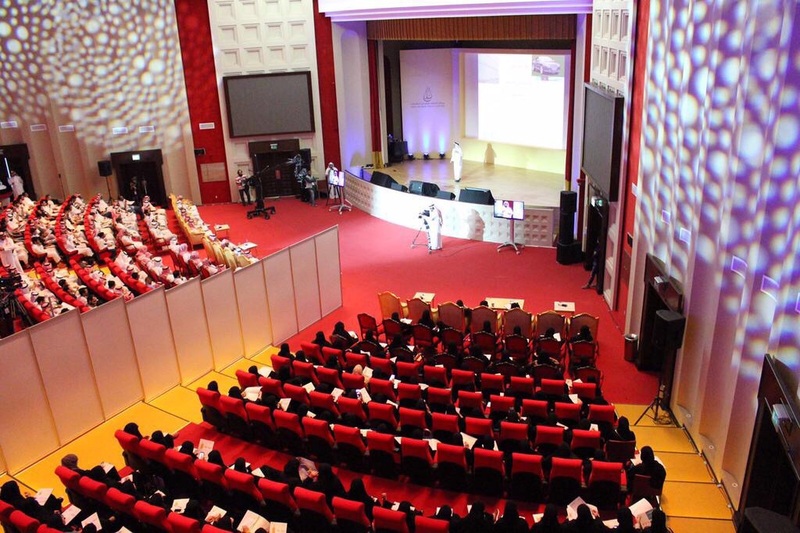 The Riyali Financial Literacy program was presented at the Khattet Forum in Jeddah and Dammam. The Forum is an initiative that aims to equip and train the youth on how to organize and develop their daily life habits in different areas. Dr Kamal Shaban Abdeulaal, “Expert on Financial Development” and Riyali representative discussed financial planning in a panel discussion titled (Money: Saving and Investing). He was present at the Forum which hosted an elite group of experts and specialists to address planning concepts and achieving success. He also shed light over the most prominent skills that contribute to shaping a better future for the youth by raising awareness and equipping them with the right knowledge and skills towards positive planning.